This post will guide through on how to recharge your StarTimes TV, Gotv, DSTV subscription with First Bank. It can be frustrating when you relax on the couch to enjoy your favorite TV program just for you to realize that your monthly subscription has expired. The most annoying part is that you will need to go out there and buy the recharge card to subscribe. Good news, you can still go ahead and renew your StarTime, Gotv or DSTV subscription package with First Bank. There are four methods to pay for your StarTimes TV, Gotv and DSTV subscription using First Bank. How To Change Gtbank Phone Number and Email Address Online. How To Change UBA Bank Phone Number/Alert Number. How To Change First Bank Phones Number Online. Paying through the first Bank branch in your location is the easiest way to recharge your StarTimes. All you need is to copy your card details and tell the bank manager that you want to recharge your StarTimes, Gotv or DSTV They will give you a Teller to fill after that just submit it to them and wait for the receipt. You can also recharge your StarTimes, Gotv or DSTV using ATM machine. It can be First Bank or any other ATM close by that is powered by Quickteller. 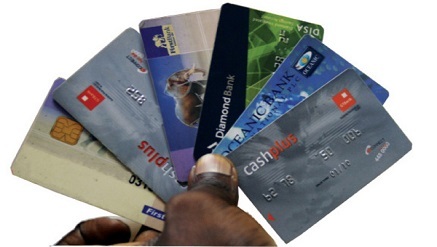 Now put your ATM card and enter your PIN number and select account Type. Choose the Quickteller option from the ATM screen menu and select Pay Bills from the ATM screen Quickteller option. Now choose others and enter the code 240534 and press proceed. Enter your smart card number and press proceed. 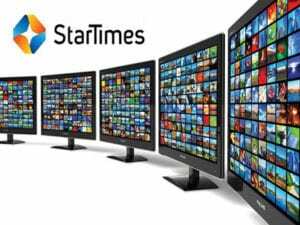 Wait for the confirmation and your StarTime TV will automatically be renewed. You can make TV payment using FirstOnline. All you need to do is visit First online and click on self-registration if you are a new customer. You will be taken to a page for the registration. Just follow the instructions and fill in the form after that you can now log in to FirstOnline and make payment. You can also use this FirstOnline to transfer money and confirm cheque. Using FirstMobile which is First Bank mobile app is the easiest way to recharge your StarTimes anytime anywhere. All you need to do is to download the App from Google play store or Apple store. After that, launched the app and register with your card number. Now in other to make payment or recharge your StarTimes, open the App, and tap on Pay Bills. Scroll down and click on Cable TV Bills. Click on StarTime Payment and choose the biller and products. You can choose Basic for one month and enter your StarTimes MasterCard number, the amount and your phone number and click on Continue. First Bank has to confirm the details and direct you to the payment gateway. After the payment is successful. 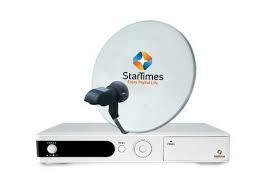 You will receive a receipt confirmation and after that StarTimes will activate your account within 2 to 10 minutes. 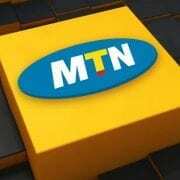 How To Recharge StarTimes, Gotv or DSTV on your phone using Mobile Recharge Card. 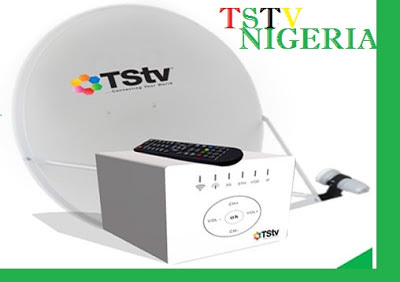 You can also recharge your StarTimes, Gotv or DSTV using your mobile phone. You can do this by dialing this code *332*8888*amount#. e.g *332*8888*1400# and send. Note: This method can only work if the phone number is attached to your bank account. Just like the way you top up your airtime through your phone. The code works on MTN, Airtel, Glo, and 9Mobile. 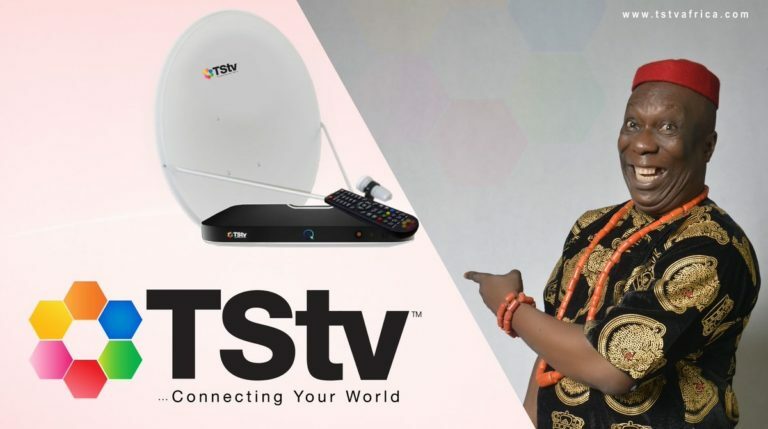 TStv another Nigeria home Pay TV launched. There is no particular code to do that. Download the First Bank App and use it to renew your subscription.